The fifth in the series of Singular Statues is by the artist, Antony Gormley, who is said to have donated this work – Sound II – to Winchester Cathedral. 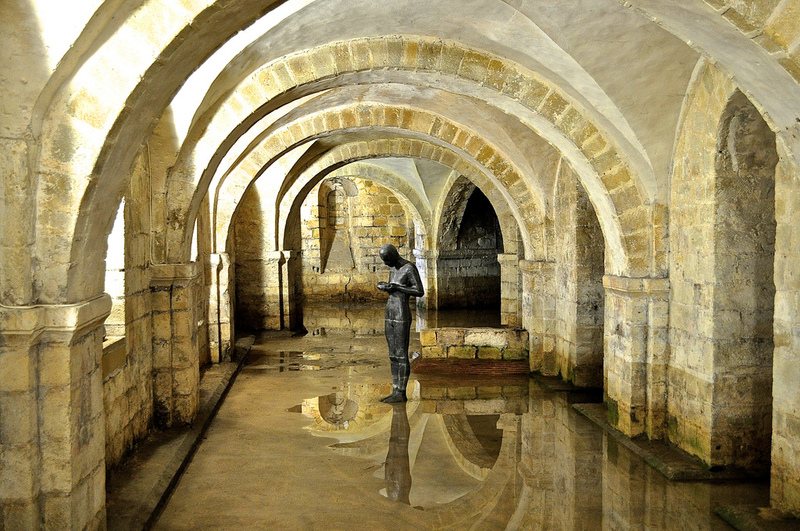 Located in the crypt, it is best viewed when the area is flooded (the cathedral is very close to the water table), where you see this mysterious figure – everyman apparently – quietly reflected in the water. Research tells me that it is fashioned from lead from a plaster cast of the artist’s own body and shows him cupping his hands with water. It epitomises the idea of reflection – in all senses of the word. Genius. 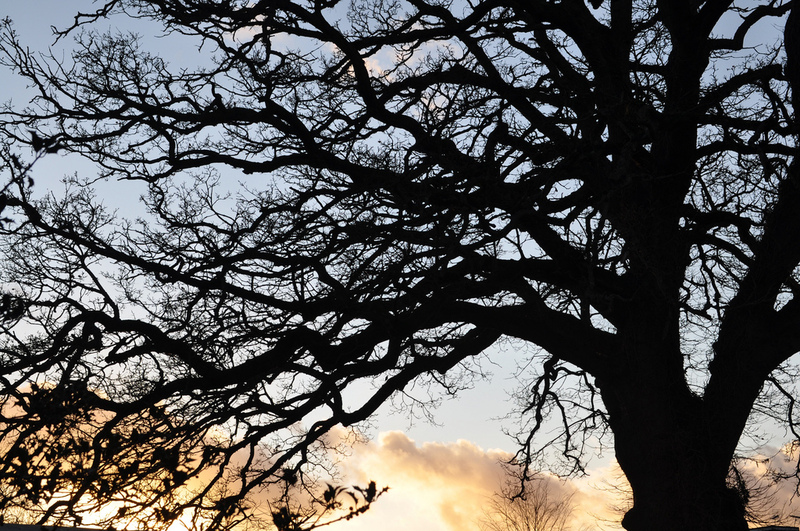 Follow Winchester Cathedral on twitter: @WinCathedral and on Facebook/WinchesterCathedral. For more about Winchester, follow @King_Alf on twitter and on Facebook/KingAlfWinchester.